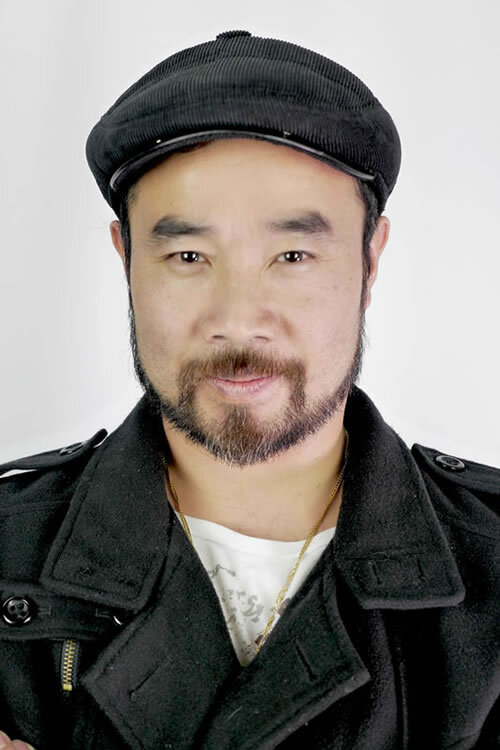 Trung Ly is one of Australia’s top and award-winning martial arts fight choreographers who started out on short films such as "Enter The Dojo", "Gaffa", "Hit Girls" as well as on Hollywood legend Roger Corman's martial arts movie "Fist Of The Dragon". In 2014, he was the Action Fight Choreographer on ABC's TV series “Maximum Choppage” – Australia's much-publicised first Kung Fu comedy set in Cabramatta. He also choreographed the battle scenes in David Bradbury's ABC1 documentary "The Crater" in 2015. Trung is the founder, owner and Master Instructor of Dong Thanh Martial Arts Association, Australia's largest and one of the oldest Vietnamese non-profit martial arts schools based in Western Sydney. Dong Thanh has been a catalyst of cultural diversity since the late 80’s and has been a crucial place for young people streaming in from refugee backgrounds to develop and therefore adhere to traditions in martial arts skills, specialising in XMA (Extreme Martial Arts) classes. Because of his integrity and authenticity in staging fight movement, he has become one of the influential proponents in this field today. Trung has studied martial arts since 1984 and is skilled in Shaolin, Kung Fu and Vo Vi Nam, to name a few. He is a current master in Hapkido and has mastered martial arts weaponry such as the nunchucks, staff, swords and hand-to-hand combat. He leads the Xtreme Martial Arts team and also choreographs the lion and dragon dance team, which is renowned for its lively and spectacular performances across Sydney particularly during Chinese New Year Festival. In addition, Trung has 16 years experience as a QANTAS aircraft engineer and holds a pyrotechnic license, making him very qualified to handle practical, stunts-based effects such as blood splatter, explosions and weaponry.